The Bachelor Canada is a Canadian reality television series based on the American television series of the same name. 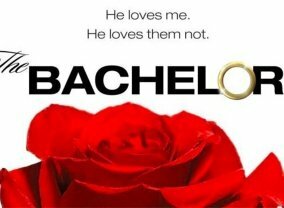 Sorry, no info about the next episode of The Bachelor Canada is available yet. 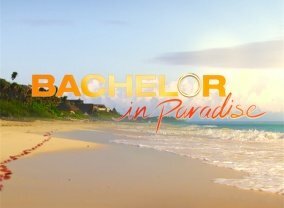 Which TV Series would you suggest to people who enjoy The Bachelor Canada?